Blockwork Studios is a photographic and production agency based in Burton on Trent. Blocwork has worked quietly under the radar producing work as varied as full branding to stylised campaigns for global products and brands. We pride ourselves on the work we do and that as a former ‘white label’ agency we offer bespoke assistance with total discretion. It has been our privilege over these few years to work on some amazing projects and collaborate with other creative businesses. Our experienced team have a love for being creative, along with an extremely high attention to detail when getting that perfect idea or design. Our network of connections developed over the years, allows us to plan complex projects on time and on budget. Blocwork is led by David Agnew, who has over 35 years industry experience, is a highly sought after consultant and whose skill base is proven by his position of board member within various industries. Kirsty’s marketing background, ties this all together with personable account handling and professional administration. Chris oversees the creative direction, making sure it is adapted to different agencies needs and wants. 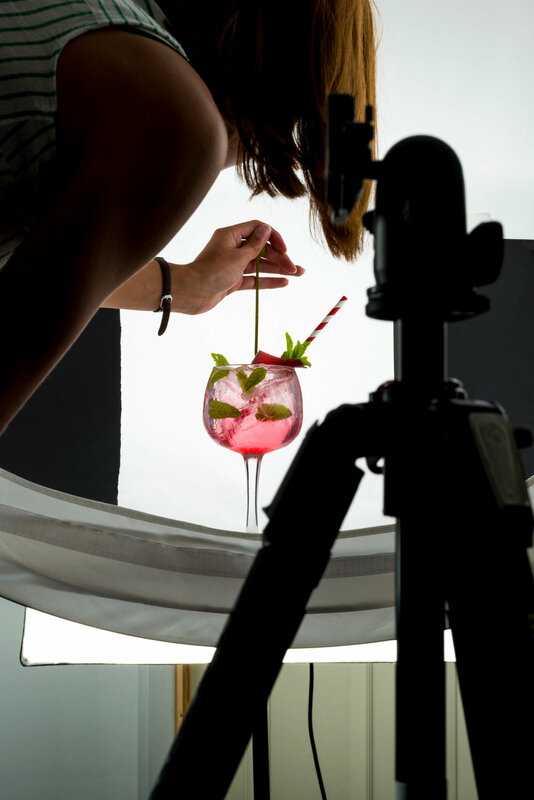 We have a purpose built, adaptable photography studio. Our home is a purpose built studio, or the bloc, is based in Burton on Trent, but we travel all over the world. From Barcelona to Birmingham, Berlin and back to Burton, we are in a prime position to travel far and wide for the most exotic of shoot locations. Our work has graced product packaging, large billboards and exhibitions across Europe, magazines and the screen you’re reading this on now.